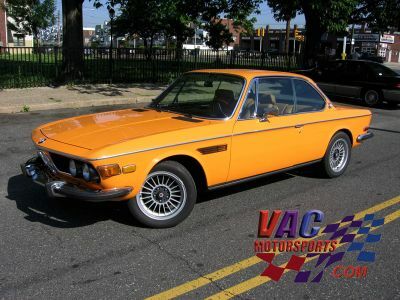 Looking at this example, It doesn't take more than a second to see why. 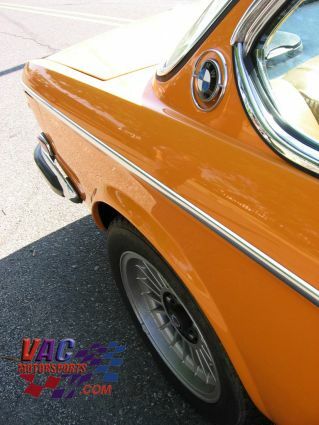 This Inka Orange example was fully restored by VAC and every thing looks and functions just as it did in the 70s, if not better! 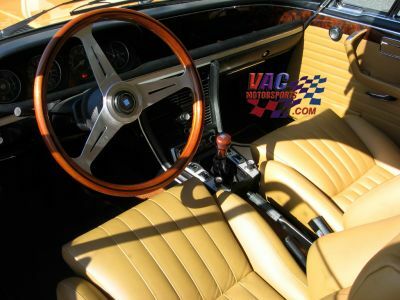 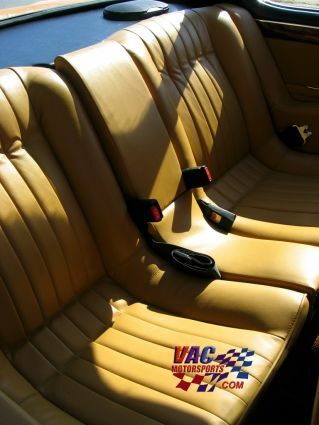 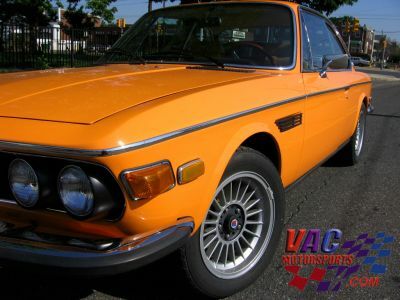 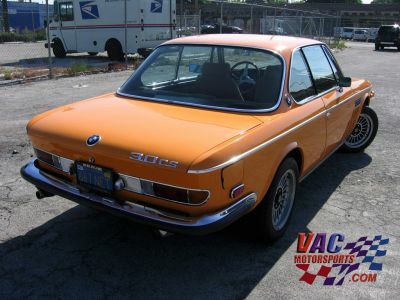 Call VAC Motorsports if you would like any generation BMW restored or modified to your dream car!